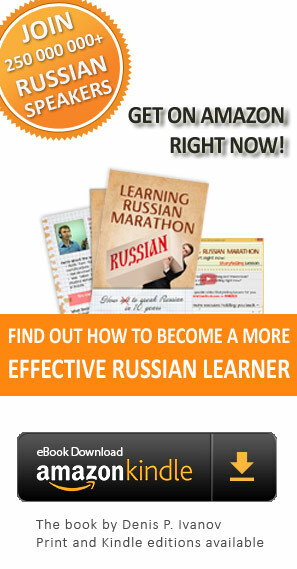 Learn Russian: Join Russian Language Marathon Today! 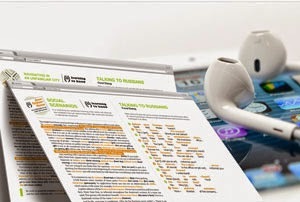 Instead of flipping through that dusty grammar book again, we’re talking about a comfortable way to learn Russian efficiently that gives you the inner motivation to become fluent in Russian. Join Russian Language Marathon Today! 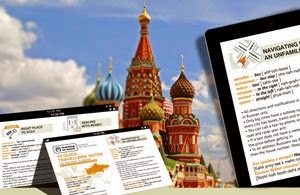 Don’t miss out on this unique opportunity to learn Russian and visit Russia now! Why Is It a Highly Efficient Way to Learn Russian? 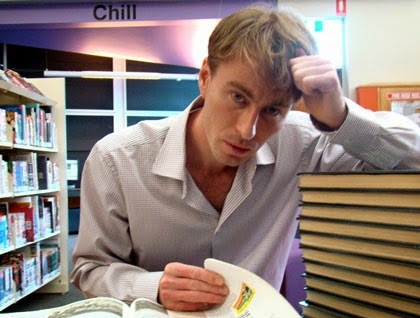 ...and other ideas that may change your approach to learning Russian! Who are the creators and members of this marathon? Do marathon members have any obligations? Formally - no! The only thing we are asking is your sincere feedback and comments. Naturally, we will be happy if you tell your friends about us. How do I know that the time will be spent usefully? "Only highly efficient methods" is our motto. We don't promise to tell you some secret of "super-fast" learning or anything like that. We just choose proven methods, interesting content, qualified professionals, and that's it! You will be making a big step in a short time. How will I get access to the marathon content and discussions? To provide you with convenient access we will employ different platforms: Facebook group, blog posts, web-site restricted area, emails, etc. Will I be able to stop/pause my participation? Last, but not least, you may be wondering: Why is Learning To Know Russian giving this program away for free? The answer is simple: because it’s our mission. We want to make Russia and the Russian language more accessible and open to foreigners. We give away our best content, knowledge and ideas and in return our marathon members provide us with feedback. This way we learn and grow together! I am Denis Ivanov, the co-founder of "Learning To Know Russian"
The proven methods we use have already helped millions of people. They will drive you to success too!